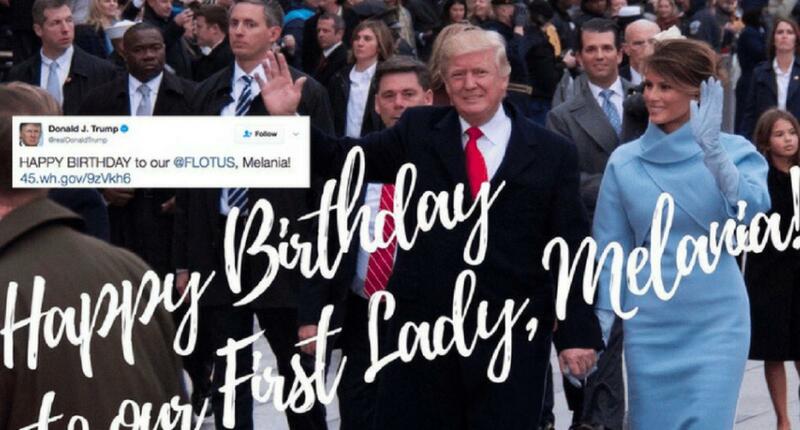 Tweet-loving Trump took to Twitter to publicly wish Melania a happy birthday. But embedded in the message was a false fact. 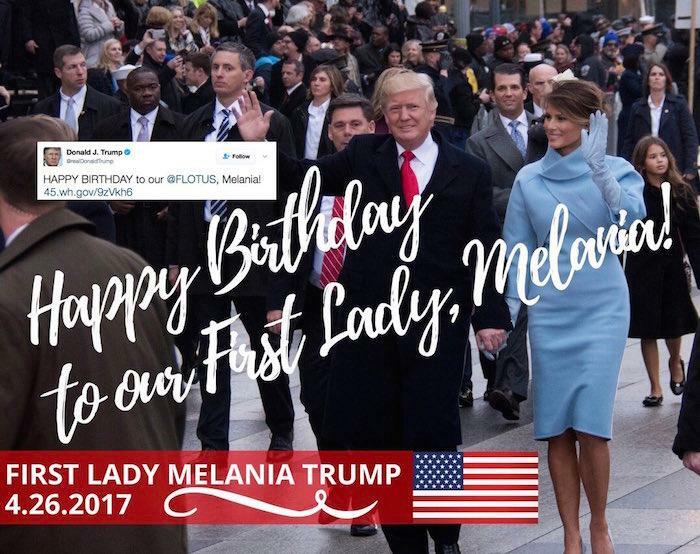 The president known for shooting from the hip didn't put much thought into his tweet when wishing the First Lady a happy birthday. 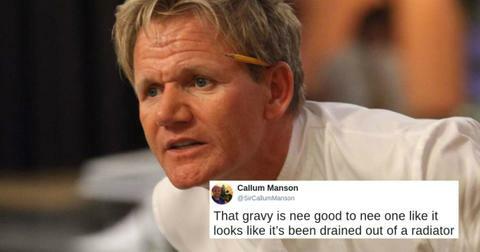 Or did he? If you look closely at the graphic at the lower section of the image, you might notice a discrepancy. Nothing got past the Argus-eyed users of Twitter, especially when it involved Trump's favorite platform for ruffling feathers with the public. You'll notice that the American flag in the image is missing a number of stars. There are 39 stars on this particular banner. So which states were casually kicked to the curb? 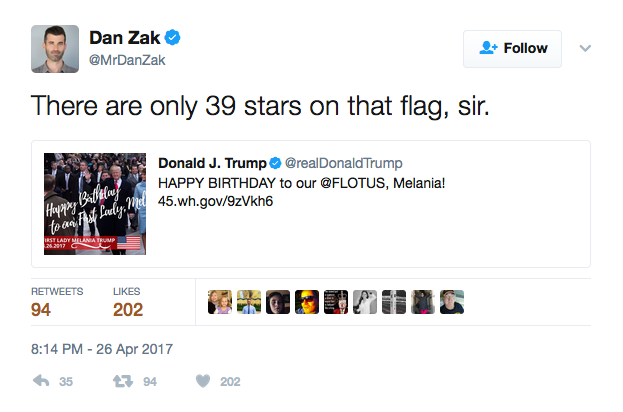 Instead of acknowledging the number of candles on Melania's cake, users were engrossed in the number of stars on the flag icon. MSNBC's Christopher Hayes has seen the anomaly before. 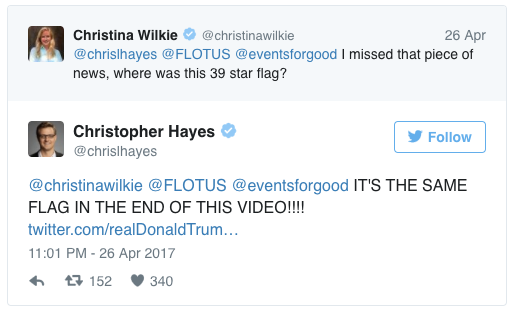 The 39-star flag was used by the current administration at the end of a video. 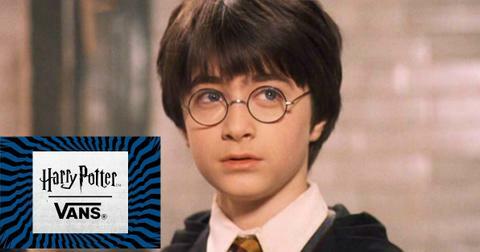 There's a cryptic agenda, and it's freaking people out. 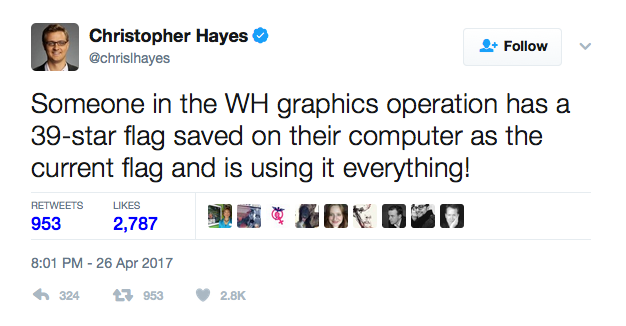 Can anyone count in the White House? 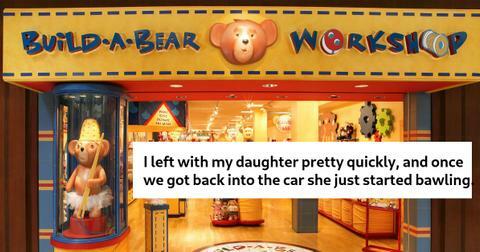 Actually, that's a whole other story. What most people don't know is that there was an unofficial 39-star flag at one time. According to the NY Times, In 1889, makers of flags assumed that the Dakotas would be admitted into the Union as one state. Montana and Washington states were officially admitted into the Union the same year and Idaho was admitted on July 3, 1890. 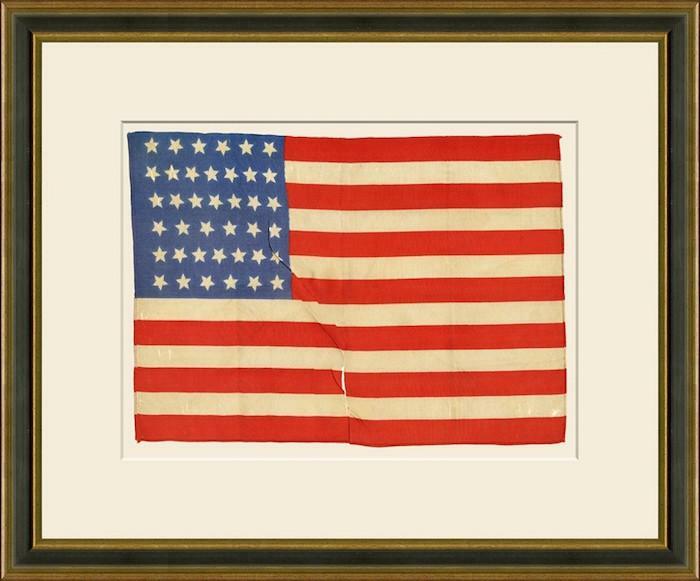 The very next day, the 39-star flag became obsolete, even though it was never an official flag.But if you have $2,200 burning a hole in your pocket, this authentic antique 39-star flag could be yours! 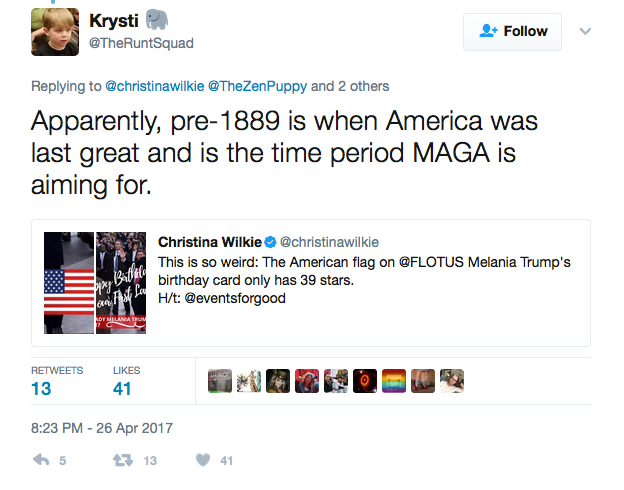 Let's bring America of 1889 back. So, it's only a mistake on Melania's birthday greeting from the POTUS, no big deal. If age is just a number, what's a few missing stars on our country's flag?